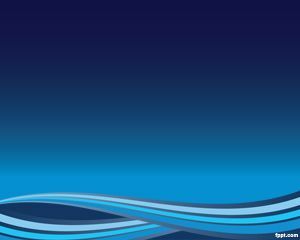 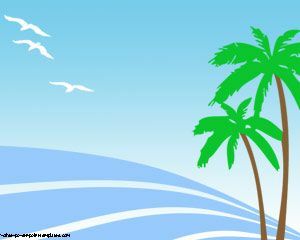 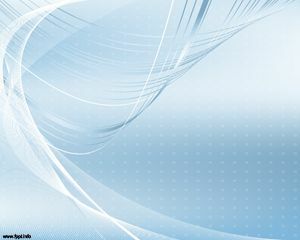 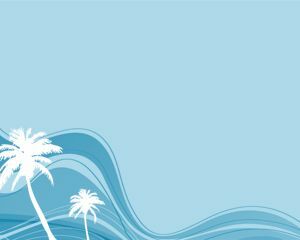 This is part of our free Summar PowerPoint templates collection, in this case Summer Palms PowerPoint templates has a beach background with palms and blue sea. 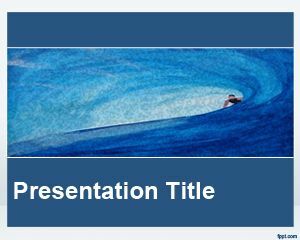 This template is a seasonal background for PowerPoint, the summer background for PPT slide can be downloaded for free for summer background needs. 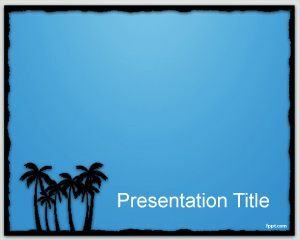 This free PPT template with palms is great for a summer background.